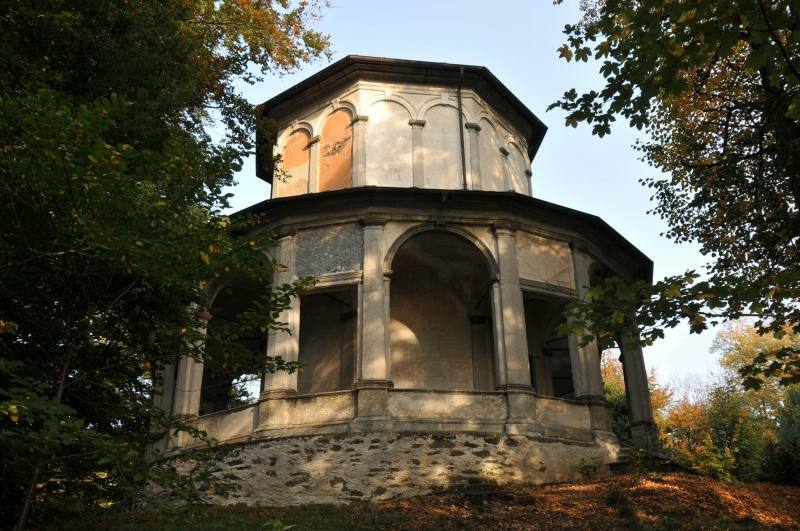 The Orta Sacro Monte Special Nature Reserve was established in 1980 to combine the sacredness of a unique place and enhance it from an environmental perspective too. Today it is jointly managed by the Monte Mesma Special Nature Reserve and the Buccione Colle della Torre Special Nature Reserve. The reserve protects the headland behind Orta San Giulio, a high ground 400 metres asl whose view spans over the village, Lake Orta and the Isola di San Giulio (Island of San Giulio). 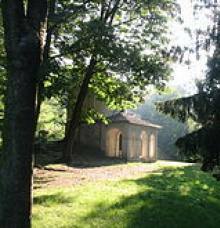 This area occupying 13 hectares encloses two environments: the woods with mainly broad-leaved trees, and the sacred area, where the environment is taken care of by man. 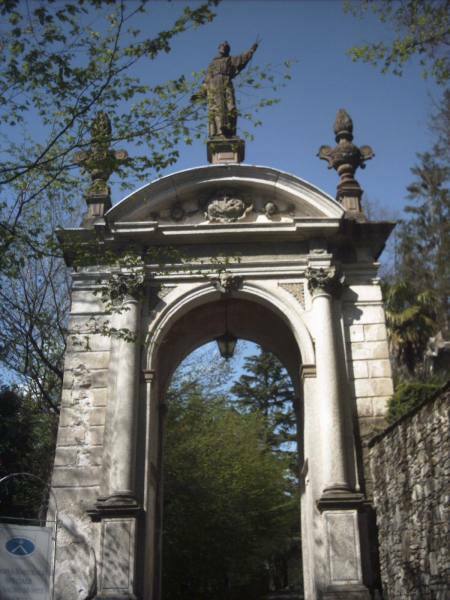 Special attention was paid to the natural environment that was to enclose the sacred path at Sacro Monte of Orta when it was being designed (between the 16th and 17th centuries). The man-nature relationship had to be organised in detail so much so that the majestic Sacred Way was dedicated to the minstrel of God and his natural work: Saint Francis of Assisi. As the centuries passed, man’s work partially modified the original natural environment as more ornamental species were combined with the wild ones. This resulted in the wooded area also being home to beech, linden and Scots pine while the paths and hedges guiding visitors have laurels, boxes and holly. 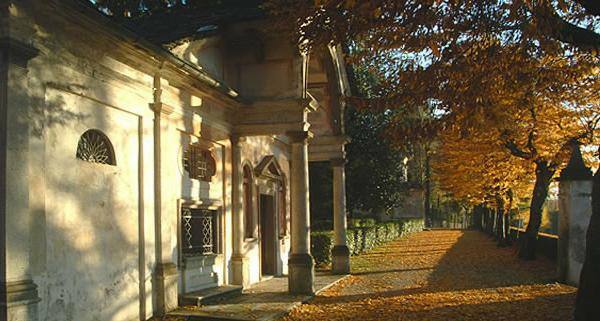 The path of the 20 chapels dedicated to the episodes of the life of Saint Francis is surrounded by the gentle slopes of the headland and culminates in the churchyard of the Church of San Nicola di Mira, or San Nicolao, which is still officiated by the Minorites who live in an adjacent convent. 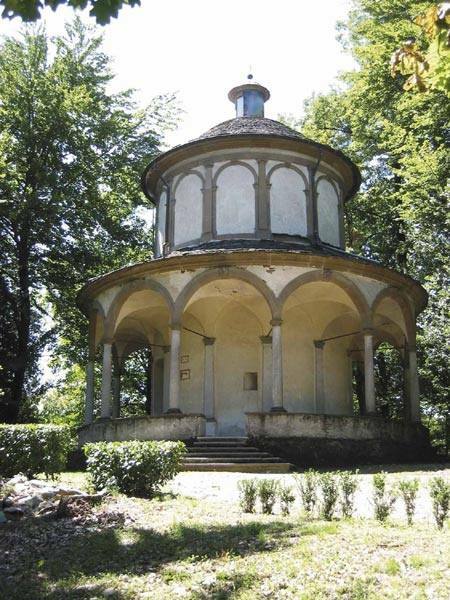 Sacred and profane encounter each other in a fascinating place: on the one hand the religious spirit of the Sacro Monte of Orta and on the other, the astonishing views and final panorama over Lake Orta.